— it’s to listen to their target market and be sensitive of their needs. But more often than not, high fashion brands dictate the standards that it want its audiences to embody, and not the other way around. Certain restrictive beauty, body and overall image standards are often portrayed in their promotional materials and it inevitably alienates its market. This creates a vicious cycle and a negative effect not only on the brand’s reputation, but also blurs the message that it wants to get across through its products—that just because it’s expensive, it has to be exclusive. And this shouldn’t be the case. 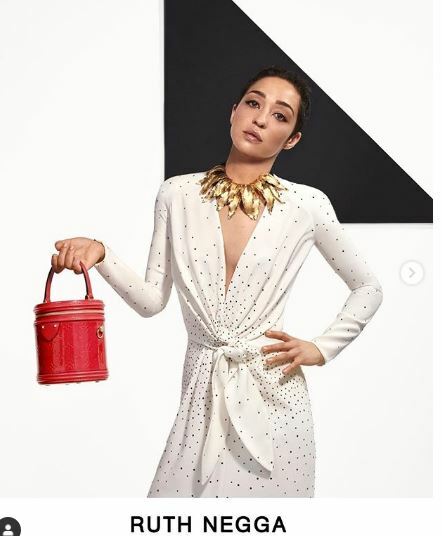 Louis Vuitton is breaking this cycle through its new pre fall 2019 lookbook that highlighted diversity by including models and actors from Thailand, China, and South Korea alongside those from the US and Europe. Creative director Nicolas Ghesquière apparently chose the models, and he’s hoping to make the brand more inclusive to start the year. Another groundbreaking model who was included in the campaign is transgender model and actor Indya Moore, star of “Pose.” It is the first time the luxury brand has added a transgender person of color to their lookbook. Brands should take note. Particularly Dolce and Gabbana, whose creative director Domenico has been embroiled in a series of controversies because of his racist, hate comments online, as well as insensitive designs. The latest scuffle that hit the luxury Italian brand hard was its video campaign featuring a Chinese model using chopsticks to eat pizza and pasta. This has irked netizens and the Chinese so much that Dolce and Gabbana stores in China were closed or boycotted. We hope that many more designers will realize that fashion is for everyone, regardless of race, body type, socio-economic backgrounds, gender, or orientation. School’s guide on improper dressing for men: simple rules or homophobia?